I really cannot believe that my time in China is over. It has been insane, it really has. There have been some amazing things to see in China, for sure. And well much of it was a bit what I had expected it to be, there was so much that I really had no clue existed. 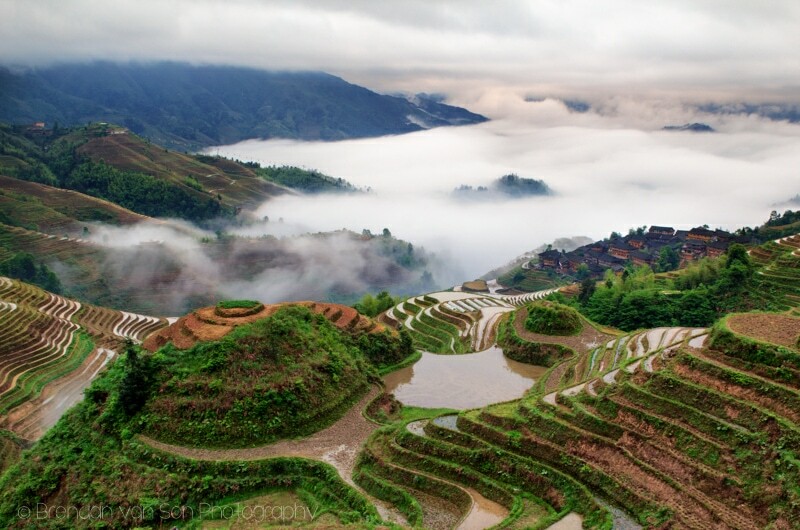 There are so many amazing places in China that I really don’t think foreign tourists are aware of. Sure, most tourists know of places like Beijing, Shanghai, the Great Wall. Most ever know of the secondary places to see such as Lijiang and Dali. However, many the places included in my video of the top things to do in China don’t even register on the international travel radar. They are essentially unknown to most. And for the non-video people out there, I’ve listed, with photos, my list of 10 most incredible things to see in China below. Click the title for a more in depth look at each destination. What else does one need in life when they have a giant Mao Zedong statue to look at? Changsha kind of surprised me. I went there because I was on my way to Zhangjiajie, and then had to stop in to see the statue. 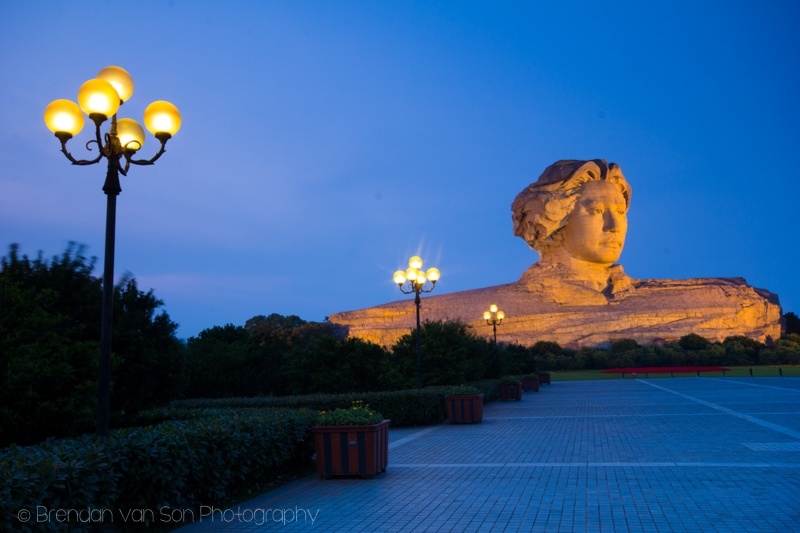 It’s worth a visit in itself, but the surrounding Orange Isle Park in Changsha is also really nice. A nice place to stop for a day. 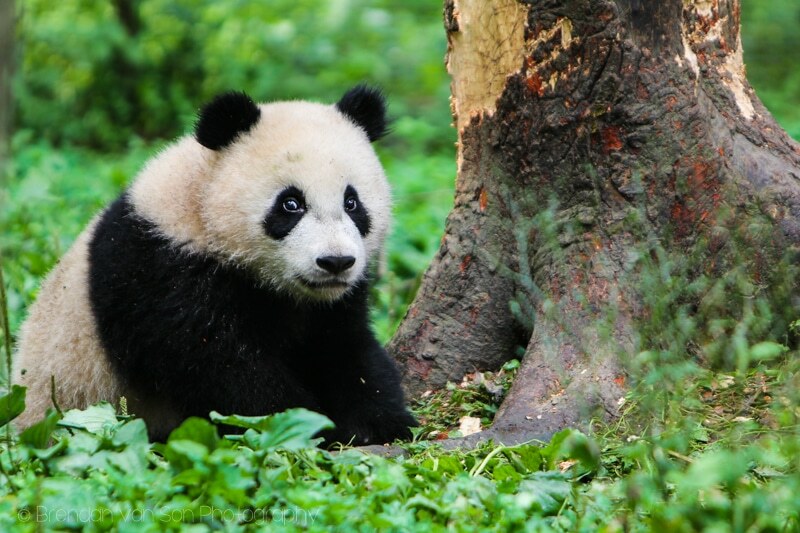 About 2 hours from the city of Chengdu, the panda base near the town of Ya’an is very cool. Unlike the Panda Center in Chengdu, this one is far quieter and hosts way fewer tourists each day. In fact, I’d guess that there were only about 50-100 tourists at Bifengxia on the day we were there. There’s also a beautiful gorge to hike in the park. I went way off the beaten path to get to Dunhuang and it’s desert. It was worth it. As if the desert itself weren’t cool enough, there’s an awesome oasis in the middle of it home to a really interesting pagoda and temple. It makes for a great place to hang out and watch the sun go down. Lots of desert related activities there as well including camel rides, sandboarding, and ATVing. Well the Great Wall of China makes almost every list of the top things to do in China, I decided to skip it. Instead, I went to Jiayuguan and the westernmost section of the wall. And well this part of the Great Wall might not be as impressive as the more popular section, it is quiet. There are very few tourists that make their way here, and they should go. If you have the time, it’s worth the jaunt to get out here. 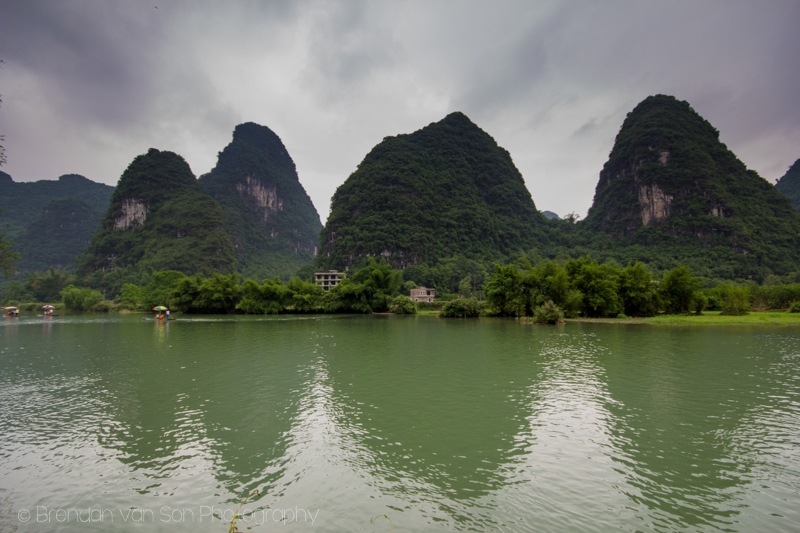 Yangshuo might not be off the beaten path anymore. It’s filled up with hoards of Chinese tourists, and most of the foreign tourists now skip Guilin and head right here. And although town is a bit busy, it doesn’t take much to get out of town and into the rural regions of the countryside. The area is famous for the limestone karst mountains, and the best way to see them is by taking a float down the Lee River. 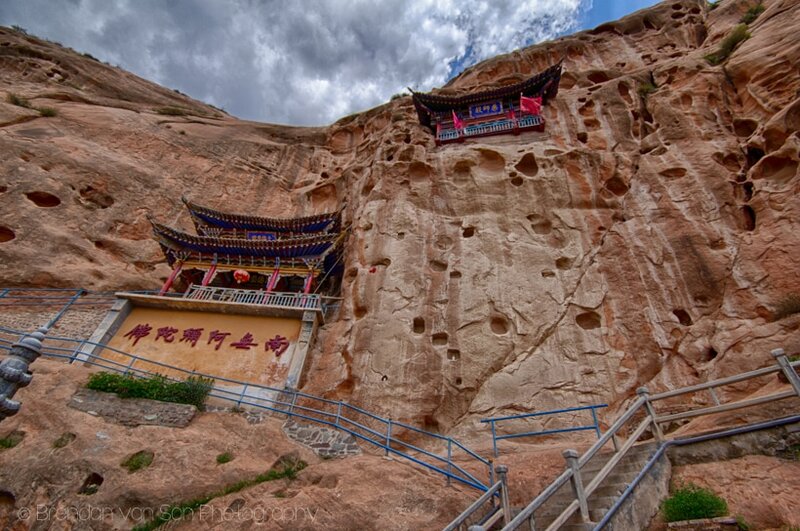 I’m not sure that the Buddhist cliff temples of Mati Si make too many lists of the best things to see in China. However, they are amazing. And, like many places on this list, there was but a really small group of tourists here. Essentially, I had it to myself. The temples are built into cliffs and you can wander your way through the cave and grotto system to take them all in. It’s a really cool experience. 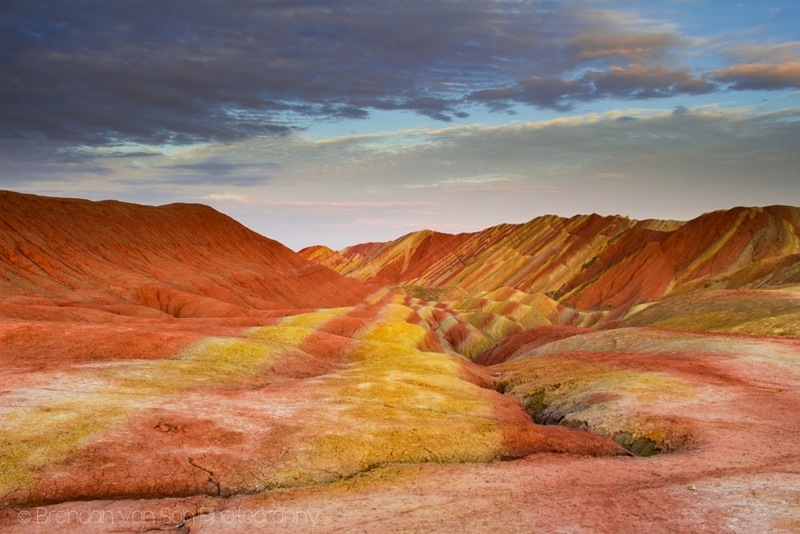 The whole reason I pushed on to Gansu Province was to see the Zhangye Rainbow Mountains, which are officially in an area named the Danxia Landform Geological Park. I’m glad I did. Not only are these mountains worth the trip to the north-west of China alone, but 4 of my top 10 off-beaten things to do in China are in this province. This is another one of those amazing places that few foreigners know about. I can’t imagine they’ll stay off the radar much longer if photos of this place keep getting out. I made a last minute decision to push on to Shangrila, and I’m glad I did. The town unfortunately suffered a fire in January 2014 which burned down much of its old town. However, the re-build is underway and the fire actually means that there are hardly any tourists left in town. There is still lots to see, too. 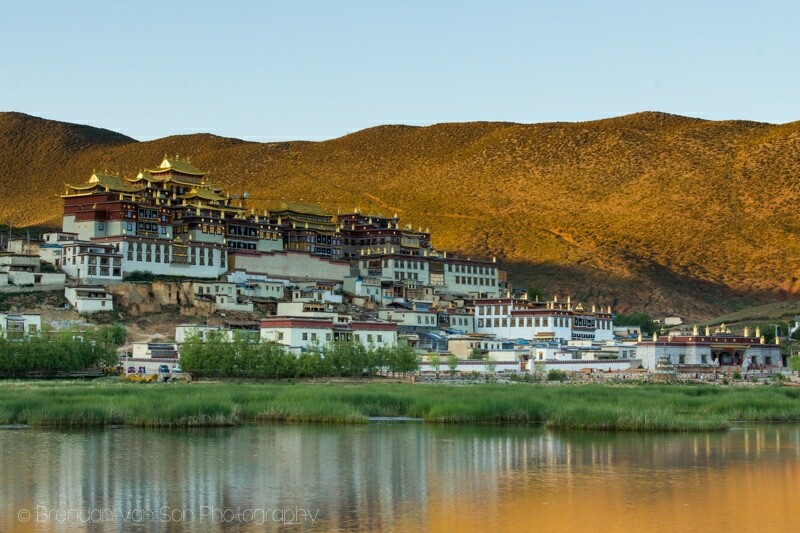 There are temples, squares, sections of the old town, colourful people, and the impressive Songzanlin buddhist monastery. It feels more like Tibet than China up here, and that’s a really nice change of pace. Loved the reflection and the glow on the mountains behind the temple. Easily the best place in China to wake up and watch the sunrise. I got out into the area known to tourists as the Dragon Backbone Rice Terraces by taking a bus 4 hours to Dazhai, and then hiking another 40 minutes up to the tiny village of Tiantou. My accommodation was right on top of the terraces, and I really could have just sat at the window looking at them all day. Beyond sunrise, this is also a great place to do some hiking. You can also see the ethnic Yao minority people whose women are famous for having hair down to their feet. It wasn’t really hard for me to pick a number one thing to see in China. 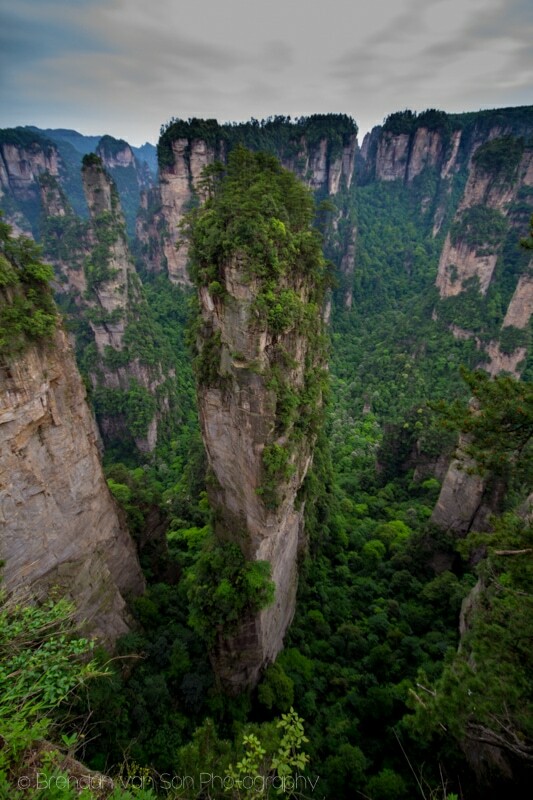 The Avatar Mountains of Zhangjiajie National Forest Park are beyond incredible. And well they are not exactly on the foreign tourist radar yet, the Chinese come here in droves. 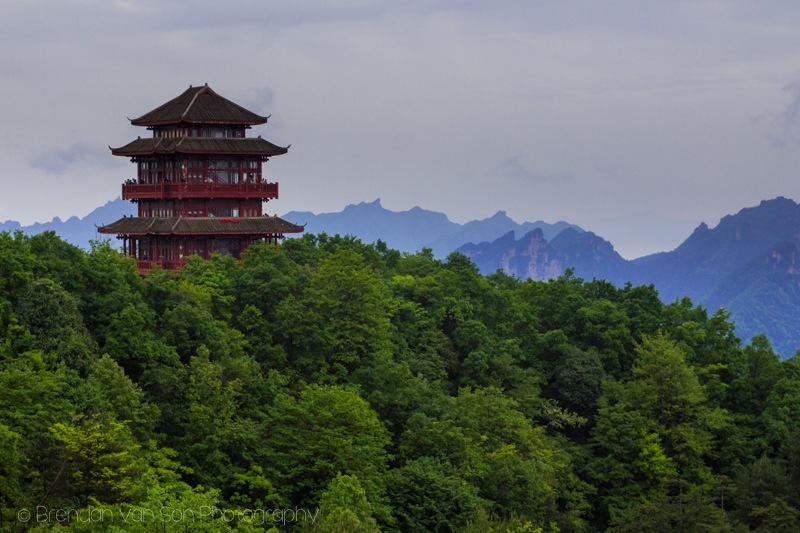 It was the first established national forest park in China, and gets nearly 20 million visitors per year. However, as long as you go a bit off season, you should still be able to find peace in the massive park. Without a doubt, one of the natural park wonders of the entire world. Absolutely amazing shots. I have been watching this trip unfold on Facebook and have marveled at all this stunning scenery in China I did not know existed. The Rainbow Mountains look like the Badlands, but on sterhoids. Dude, your drone would love the Avatar Mountains. But I’d be terrified of losing it to a 1000 foot drop. 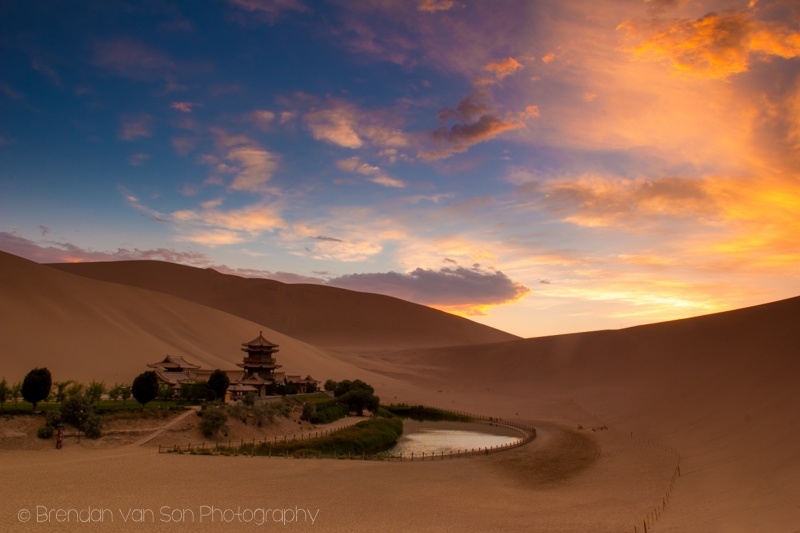 Dunhuang and the Cresent Moon Oasis looks awesome! I spent 3 months in China in 2012 but mostly stayed in the south, Yunnan, and Shichuan Provinces. It looks like Ganzu is worth getting to. The westernmost section of the Great wall looks great, too. Nice photos! Thanks buddy! I loved Gansu Province just because there were fewer Chinese Tourists. Some awesome sights too! Wow,as you said amazing places to see in China! These pictures inspires me to visit them. I had no idea these places existed. Thank you for sharing these great pictures.